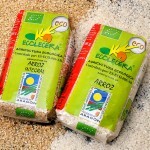 -OATS: Depending on the variety, it is used for animal feed or to make breakfast flakes. 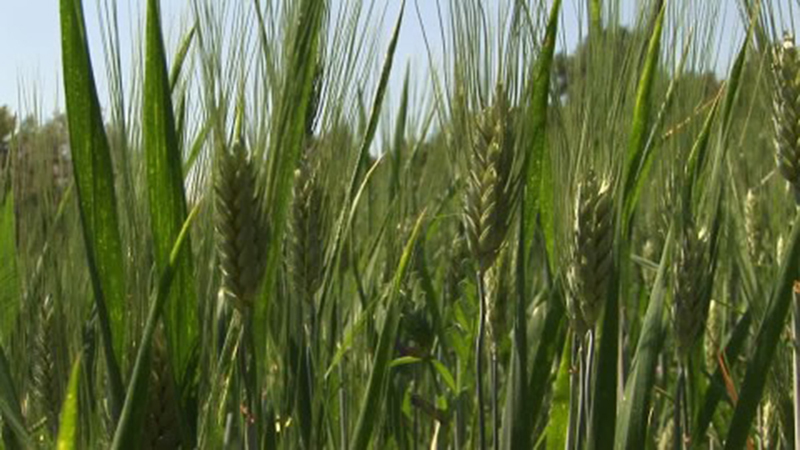 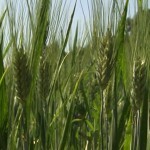 -BARLEY: Depending on the variety, it is used as primary ingredient to produce beer. 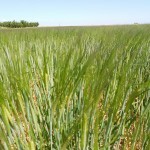 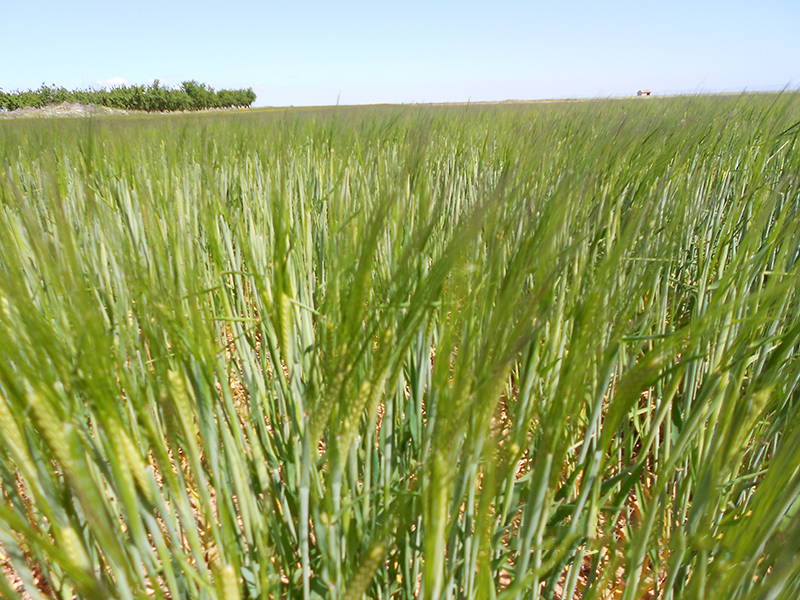 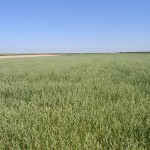 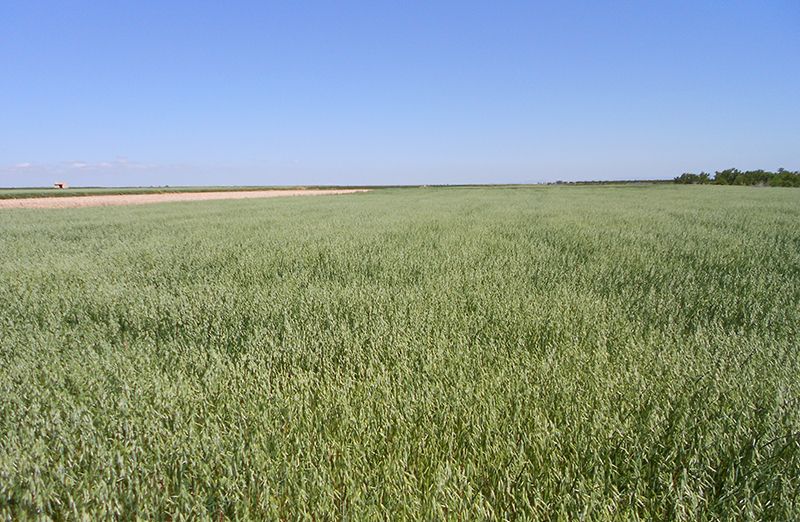 -WHEAT: We use only our own wheat to make our superior quality pasta. 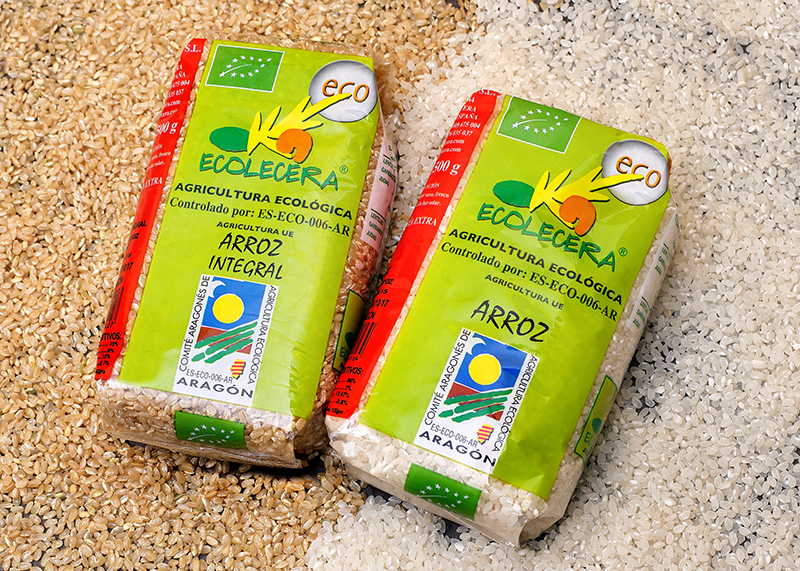 -RICE: The rice we sell is semi-long, and we have it in the white and brown variety.